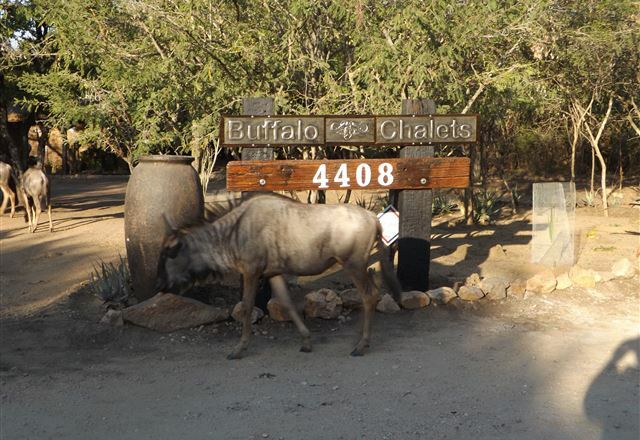 Your adventure starts here. 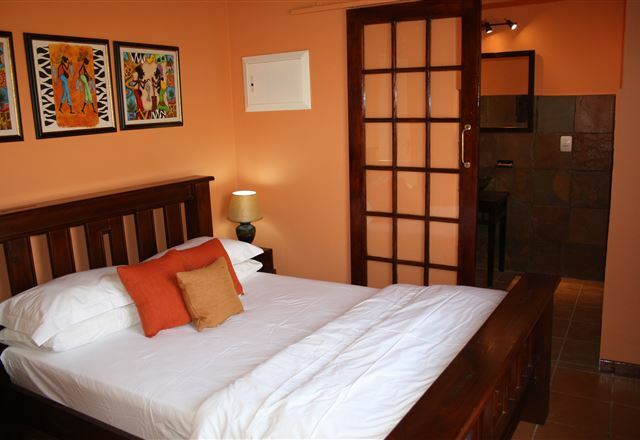 Come to rest at the self-catering lodge Leeus Villa. 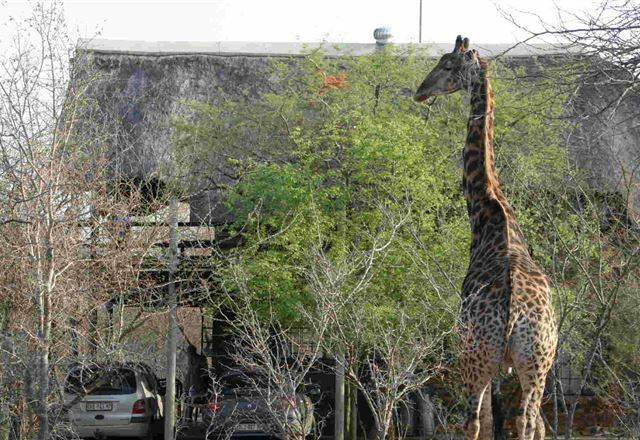 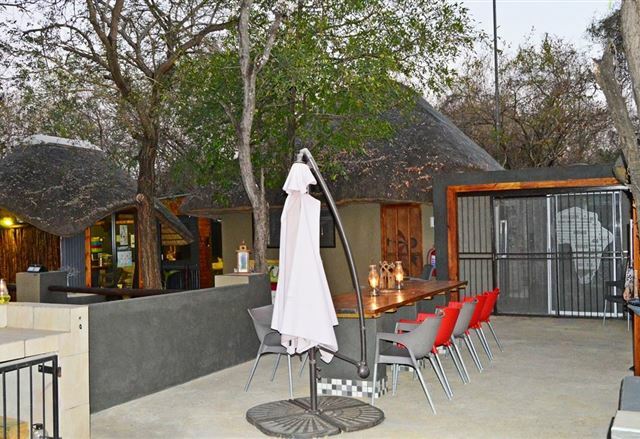 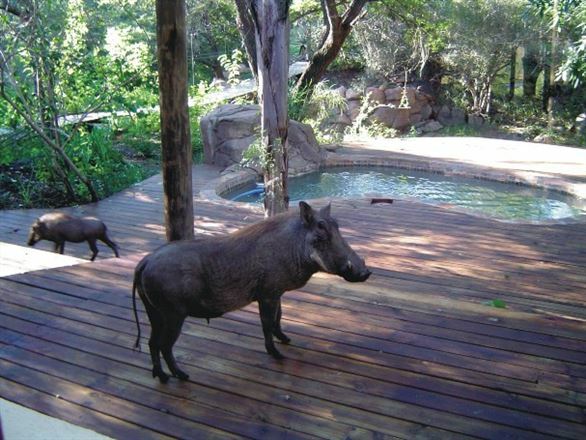 The lodge is a lovely place to relax and guarantees an adventurous stay in South Africa. 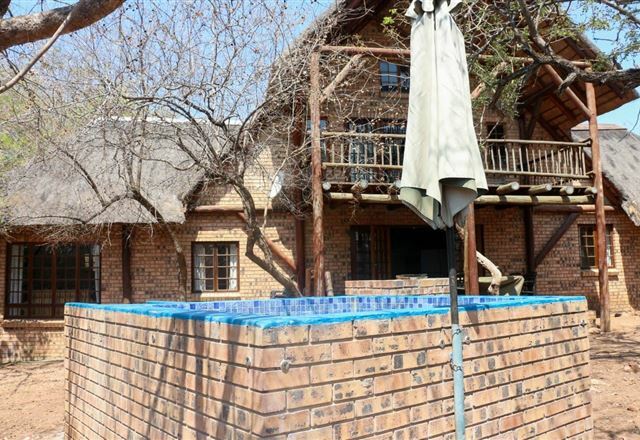 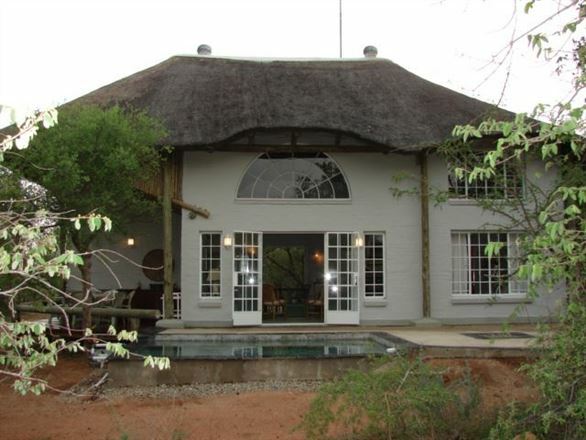 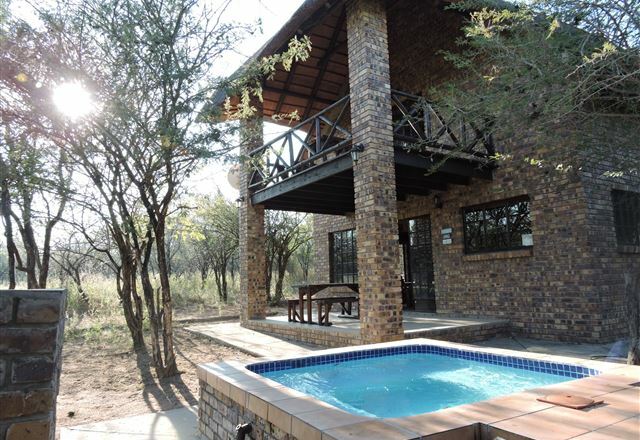 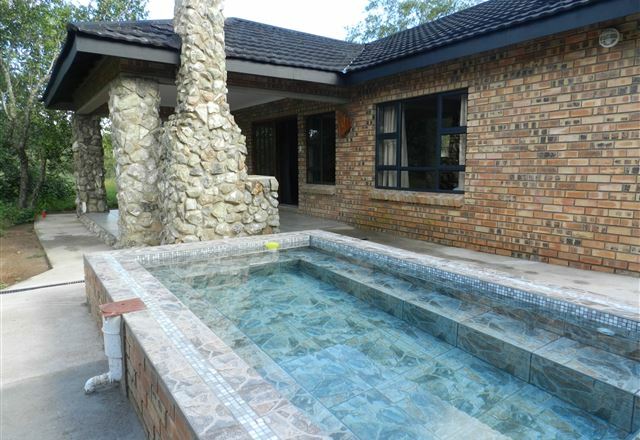 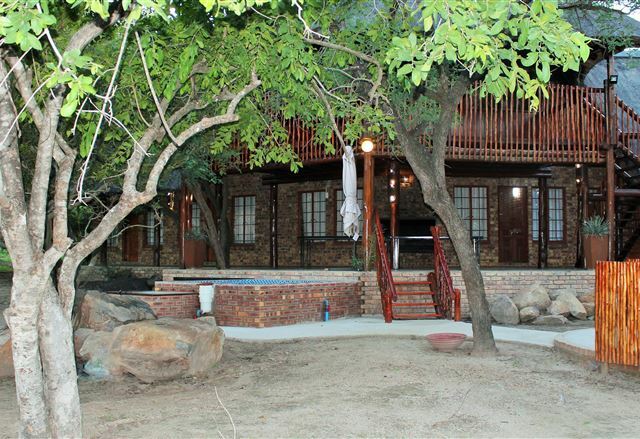 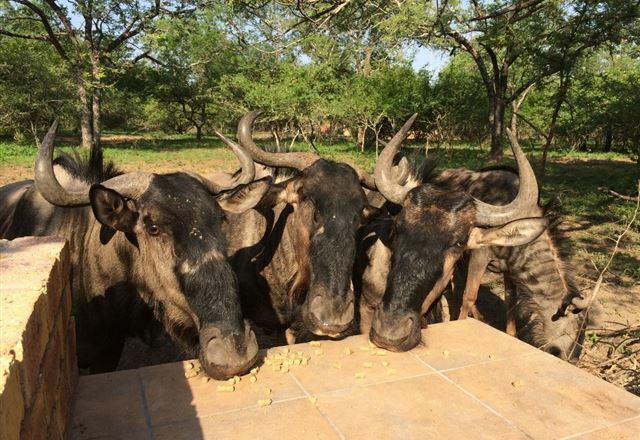 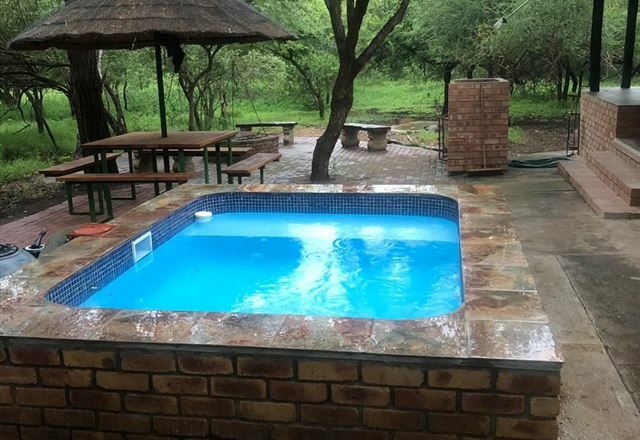 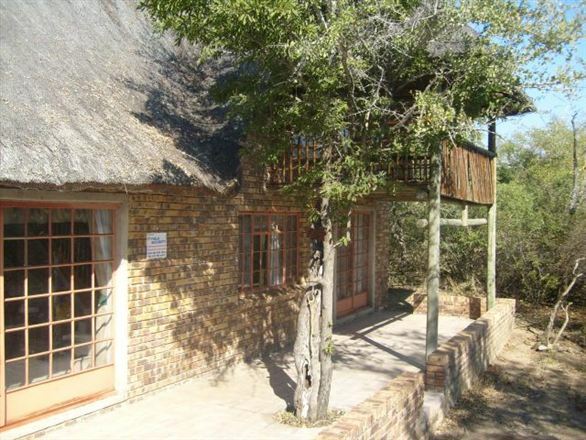 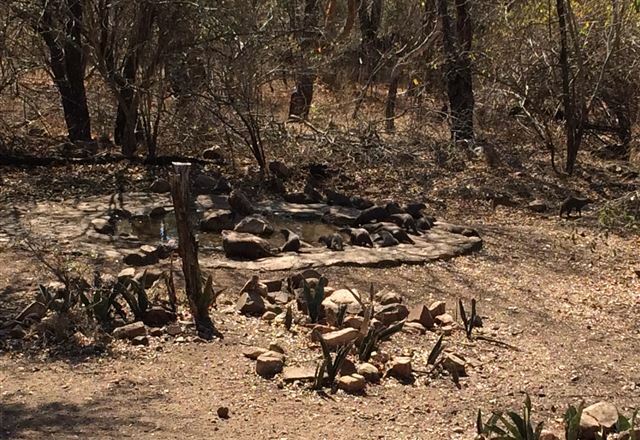 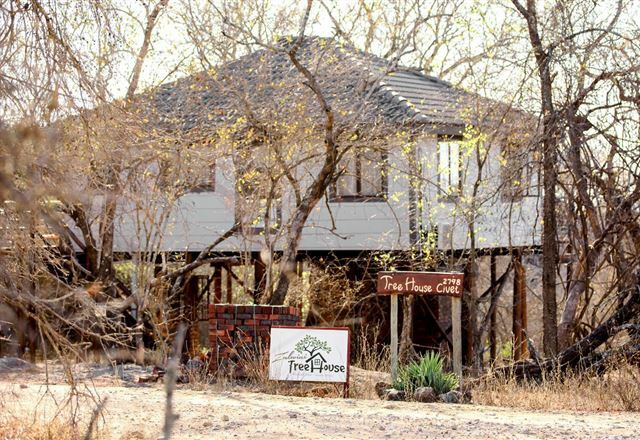 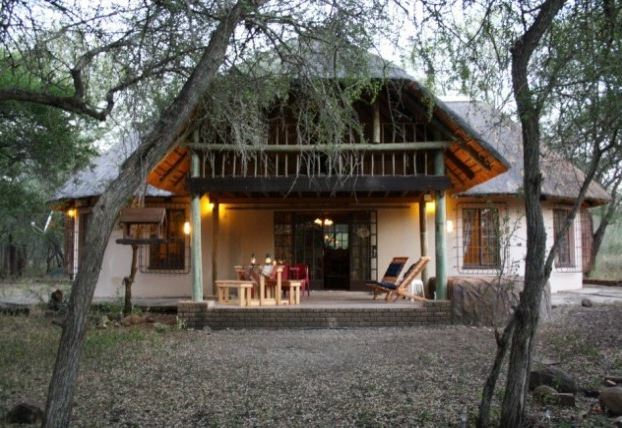 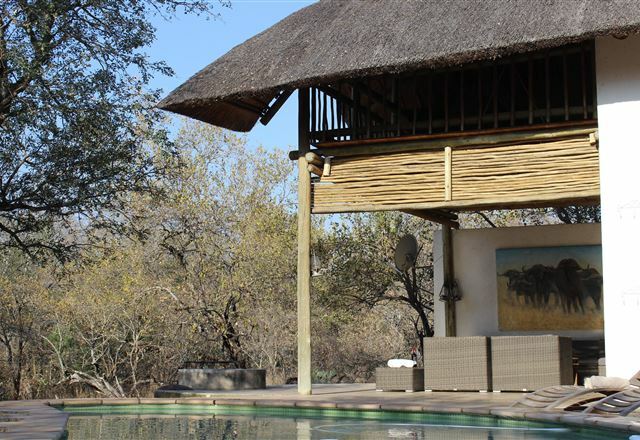 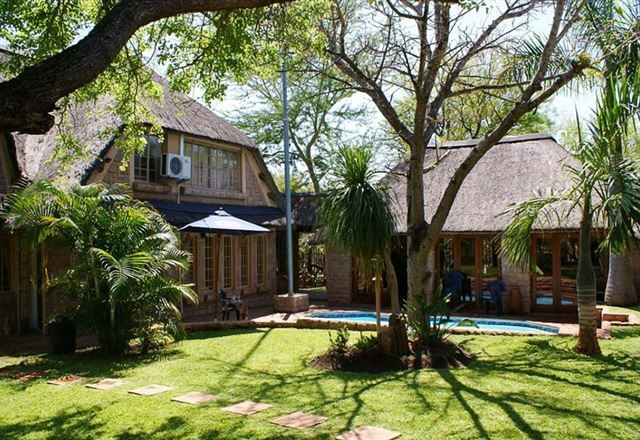 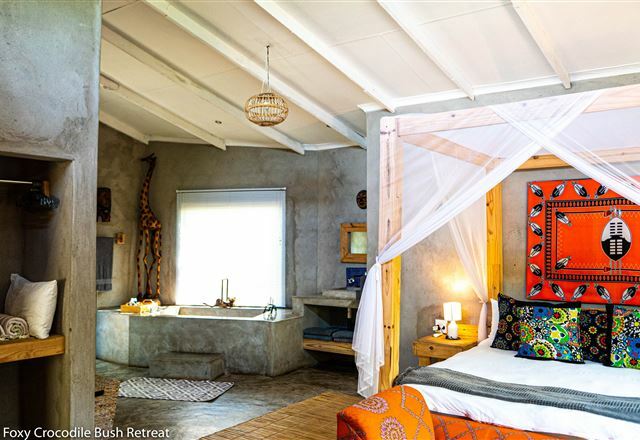 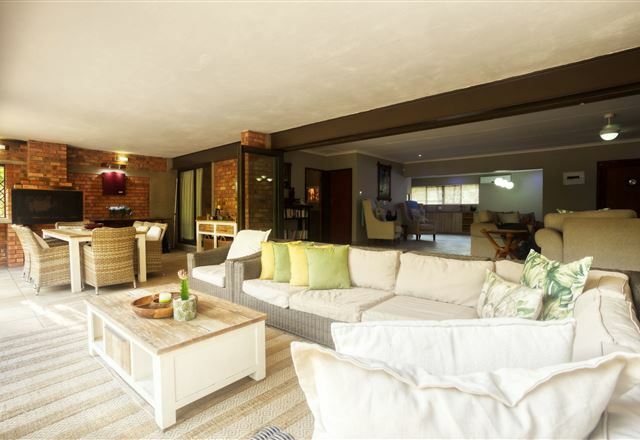 Bundu is a lovely self-catering home, ideally situated a mere 600 m from the Crocodile River which separates Marloth Park from the world-renowned Kruger National Park.